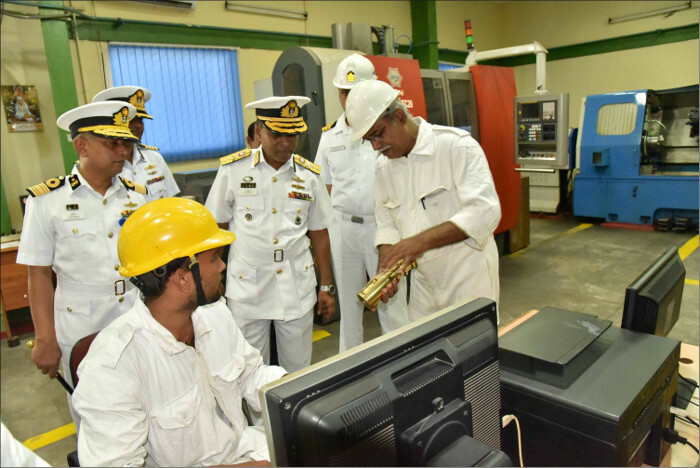 Rear Admiral M Shaheen Iqbal, Assistant Chief of Naval Staff (Personnel) Bangladesh Navy accompanied by a five member delegation visited Eastern Naval Command, Visakhapatnam from 07 to 09 August 2017. 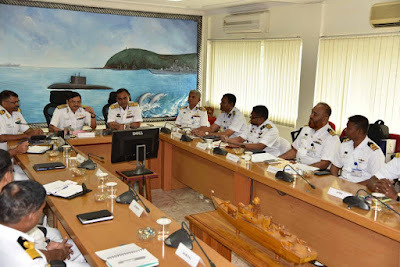 During the visit, Rear Admiral Iqbal interacted with Rear Admiral Narayan Prasad, Admiral Superintendent, Naval Dockyard Visakhapatnam and held discussions. The delegation was briefed on the functioning of the Naval Dockyard and visited various work centres of the yard. 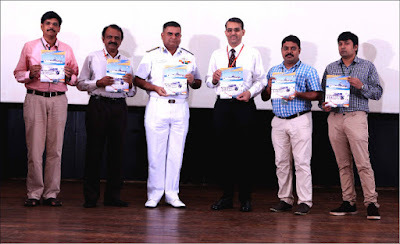 A function was organized at Sagarika Auditorium at Naval Base, Kochi on 07 August 2017 to commemorate the successful completion of 200 missions by Naval Physical Oceanographic Laboratory (NPOL) and INS Sagardhwani. 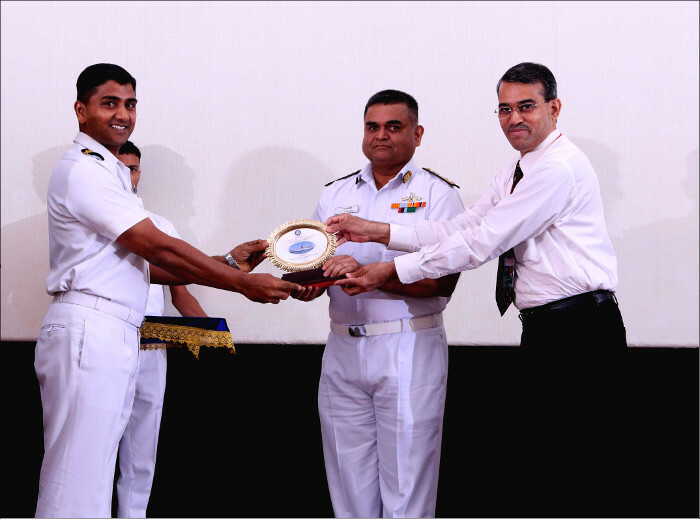 Rear Admiral RJ Nadkarni, VSM, Chief of Staff, Southern Naval Command was the chief guest for the event. 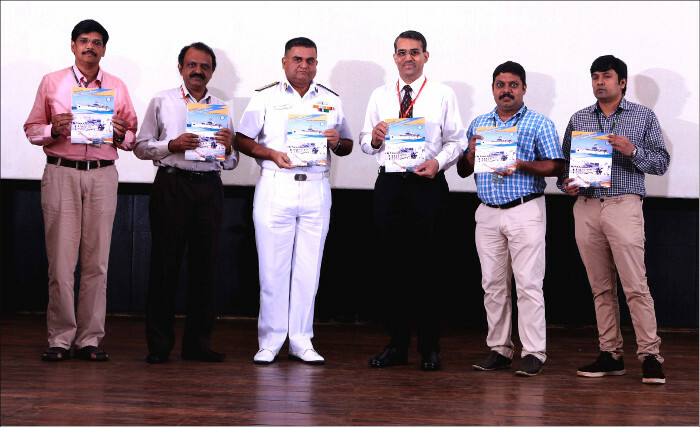 To mark this landmark achievement, a souvenir and monograph were released by the Chief Guest. 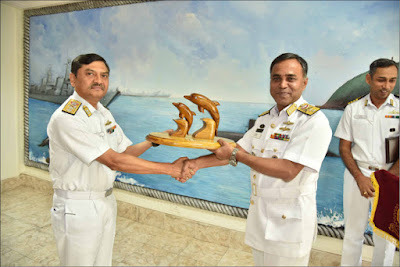 The Chief of Staff also presented mementos to the ship and Ocean Sciences Group of Naval Physical Oceanographic Laboratory to acknowledge their distinguished service over the years. 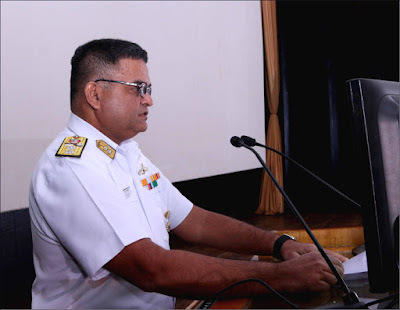 The function was also attended by Rear Admiral S N Alamanda, VSM, Admiral Superintendent of Naval Ship Repair Yard, Kochi and Shri S Kedarnath Shenoy, Outstanding Scientist, Director NPOL along with other distinguished guests. The Chief Guest praised the joint efforts of INS Sagardhwani and NPOL towards indigenisation of underwater sensors for the Indian Navy. Director NPOL also addressed the gathering and reaffirmed the resolve of NPOL to continue working towards providing Indian Navy cutting edge technology. NPOL is a premier R&D establishment of DRDO and was established in 1952 as a naval testing laboratory Indian Physical Laboratory (INPL) at Naval Base, Kochi. 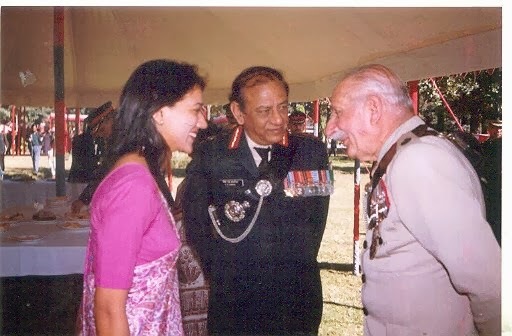 After becoming a part of DRDO, it shifted to its current campus at Thrikkakara in 1992. It also has a test and evaluation facility at Kulamvu, Idukki. 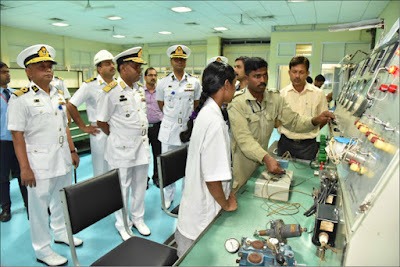 From being a field unit of Indian Navy the laboratory has grown into a System Laboratory of DRDO engaged in development of SONAR (Sound Navigation and Ranging) and allied technologies. 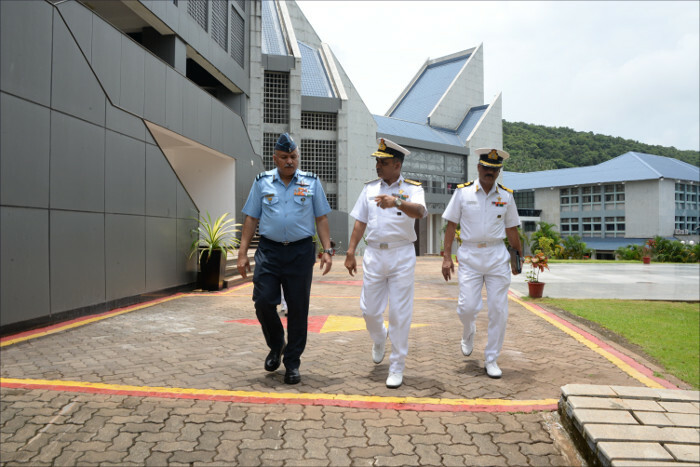 Air Marshal R Nambiar, AVSM, VM & BAR, Deputy Chief of Air Staff (DCAS), arrived at the Indian Naval Academy (INA), Ezhimala today, Monday, 07 August 2017. 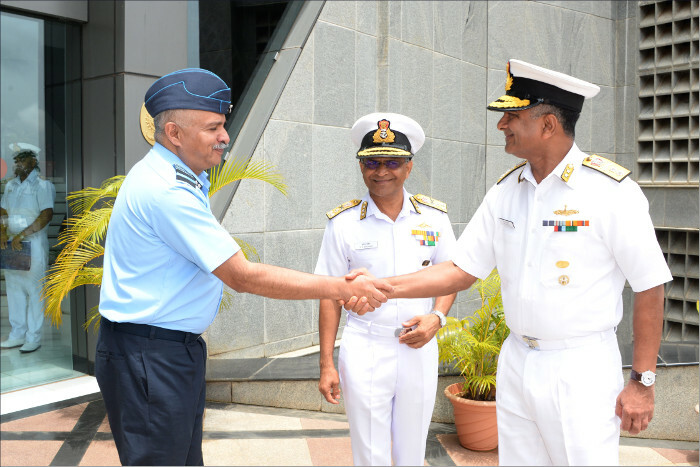 On his arrival, he was received by Vice Admiral SV Bhokare, AVSM, YSM, NM, Commandant, INA. 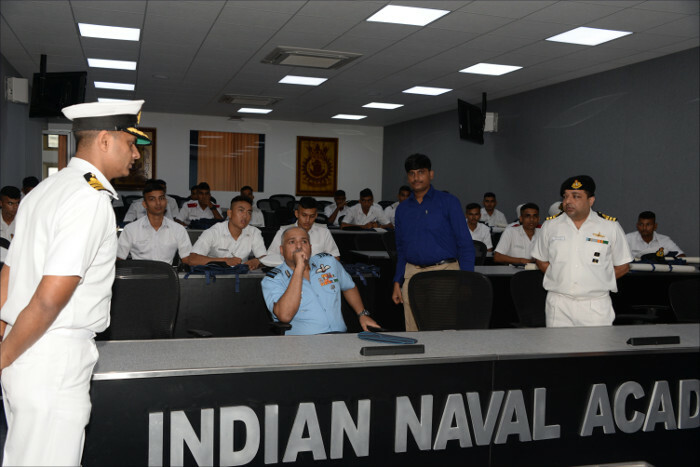 The DCAS, during his stay at INA, was briefed on training facilities and processes at INA. 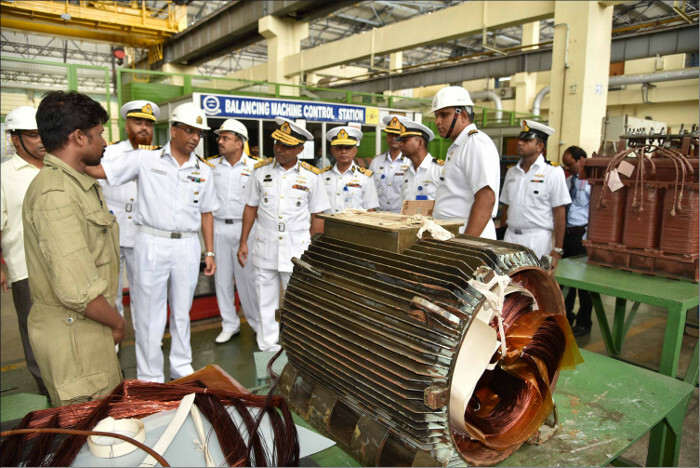 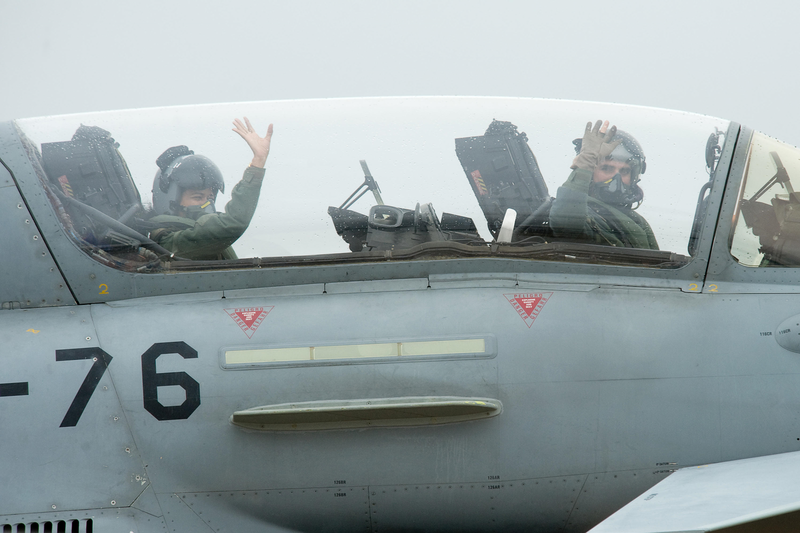 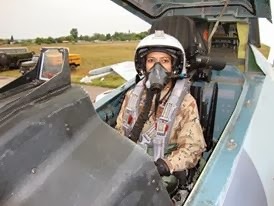 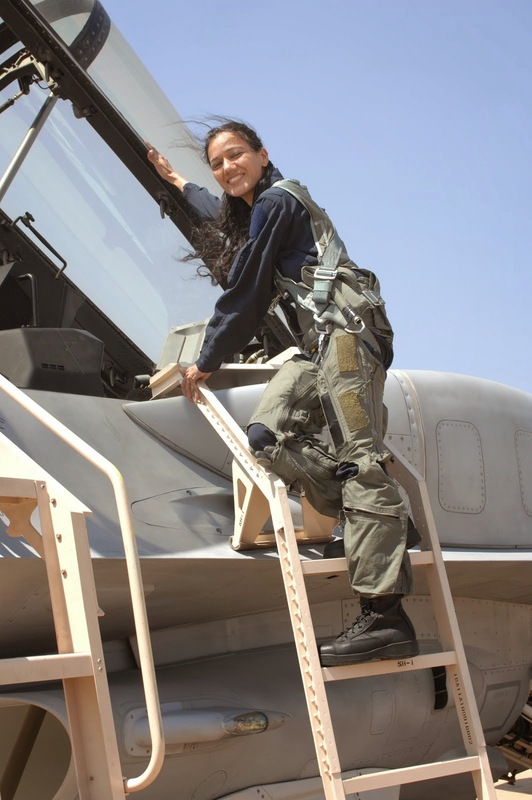 He was also taken on a guided tour of all training and station facilities. 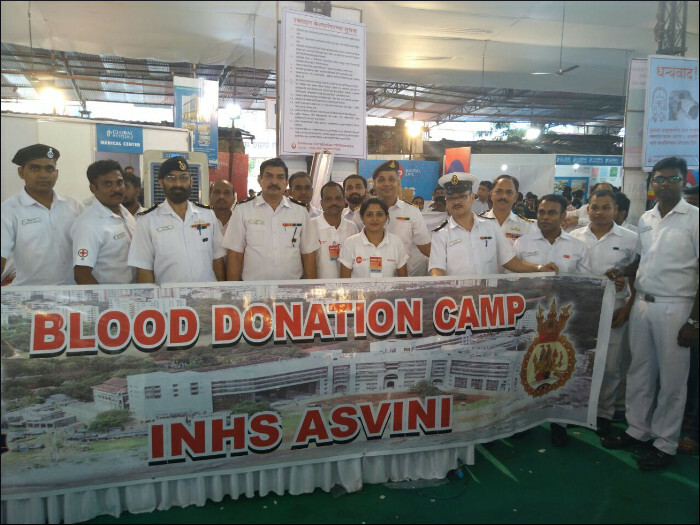 INHS Asvini organised and coordinated the participation of the Armed Forces teams in the Rakt Daan Shivir (Blood Donation Camp) at Lalbaug, Dadar, Mumbai on 06 August 2017, in coordination with Lalbaugcha Raja Sarvajanik Ganesh Utsav Mandal and Maharashtra State Blood Transfusion Council. 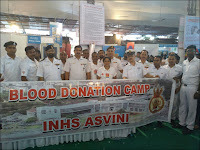 Four Blood Banks of the Armed Forces namely INHS Asvini, Armed Forces Transfusion Centre Delhi, Blood Transfusion Department Armed Forces Medical College Pune and Transfusion Centre Eastern Command, Kolkata participated in the event. 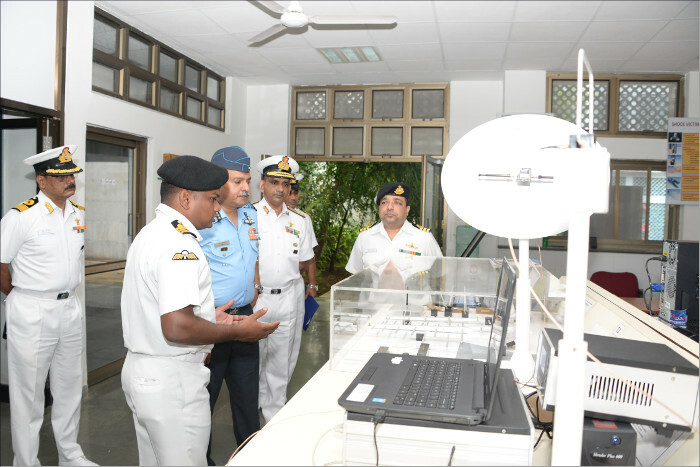 More than 600 units of blood were collected by Armed Forces Blood Banks and were transported to the respective blood banks for further processing. 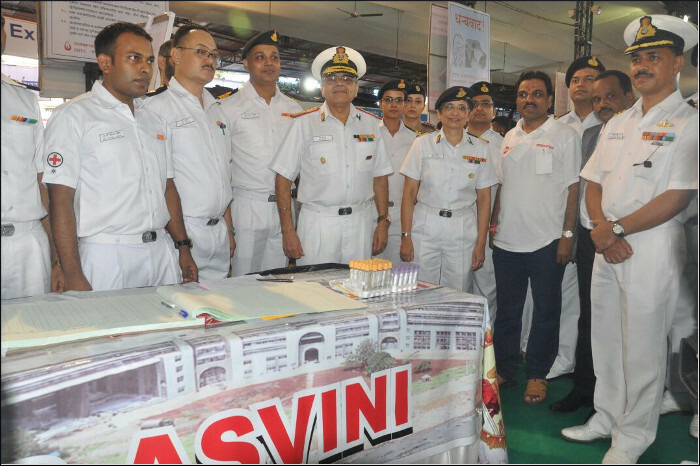 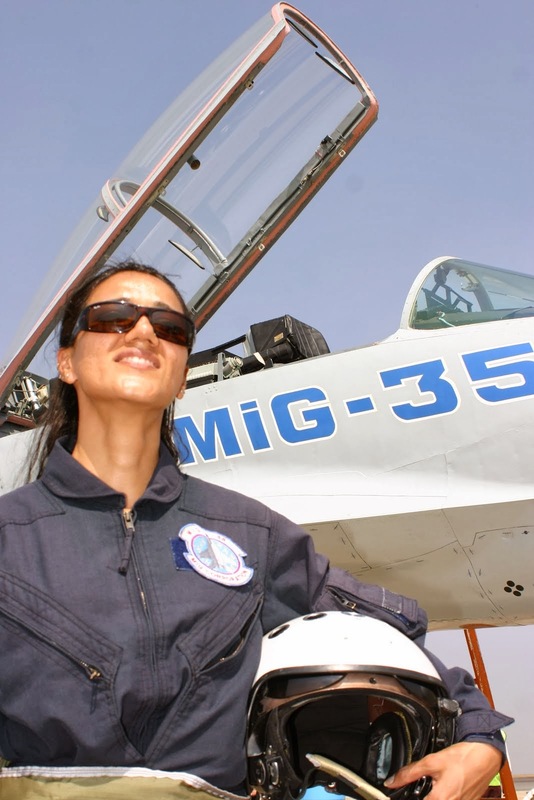 The event saw an overwhelming participation of over 10,000 volunteers including a large number of Indian Navy personnel .